Yellow hardbound paper journals beautified with a floral vine running across the cover of this diary. Being amongst the top most organization, we are engaged in offering quality Paper Journal. This Paper Journal has perfect finish using high grade materials. The Paper Journal is used in office to maintain daily records of office. 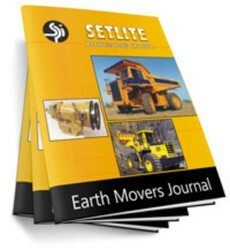 This Paper Journal is easily available to meet the customer’s requirements. Hardcover and Soft Cover options, Recipe Books and others. Custom work welcome. Personalization options available. Our company is fast emerging as the leading manufacturer, supplier, exporter and wholesaler of Printed Handmade Paper Journal. These Printed Handmade Paper Journal are well perfectly designed by our industry experts. Further these Printed Handmade Paper Journal known for their accurate finishing. This handmade paper journal cover represents the symbol 'OM' on it. It contains 100 sheets of handmade straw paper. 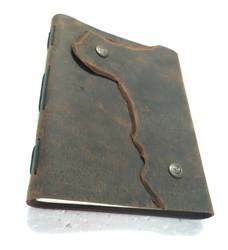 Journal can be customized to any preferable design and color. Spiral Bound Ruled Paper Journal is popular and trendy. Ideal good for day-to-day usage, setting reminders, posting routine activities and personal messages. - Dimensions: 10" x 7 3/4" x 1/2"
- Imprint Method: Screen Print. We are a leader in offering a best quality of Map Print Journal to our clients. With our rich industry experience, we can emboss custom designs of our comprehensive range of products as per the exact specifications of our customers. All our wide array of products is available at market leading prices.